MATE desktop environment 1.22 was released a few days ago. 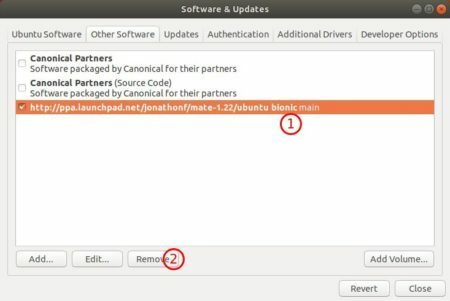 Here’s how to install it in Ubuntu 18.04 LTS via PPA. Crazy amount of rework to MATE panel to make it work with Wayland. Session manager now properly terminates all processes on systemd. 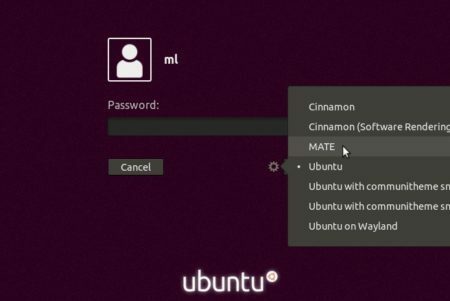 An unofficial PPA has built the packages for Ubuntu 18.04, so you can install MATE desktop 1.22 via following steps. 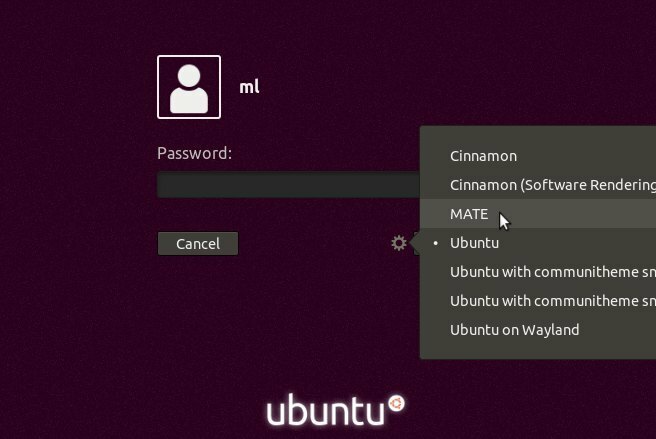 Once installed, reboot and choose MATE desktop session from login screen. 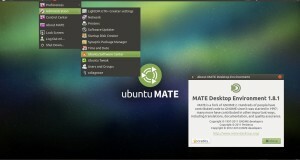 This command will completely remove the Mate desktop as well as Caja file manager. 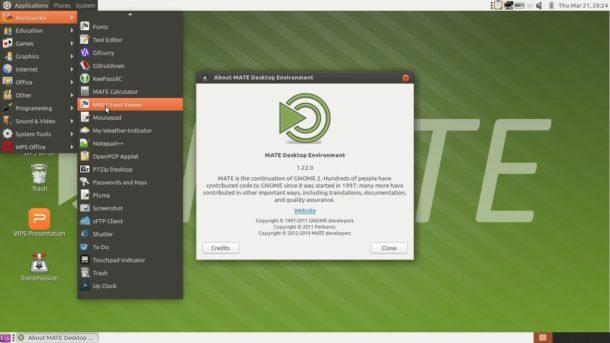 Don’t do it in Ubuntu MATE, Linux Mint MATE edition. To remove the PPA repository, go to Software & Updates > Other Software. Tried to take it for a test run. Booted up to a black screen. Tried uninstalling it in terminal using your code… Total fail. Your uninstall did not work. Can’t remove any of your repositories…and left my machine with a host of issues. Can’t bring up Caja, terminal, no desktop icons, etc. Having to do a full reinstall from a USB.